At Corporate Habitat, we want to help you make the most of your business trips. 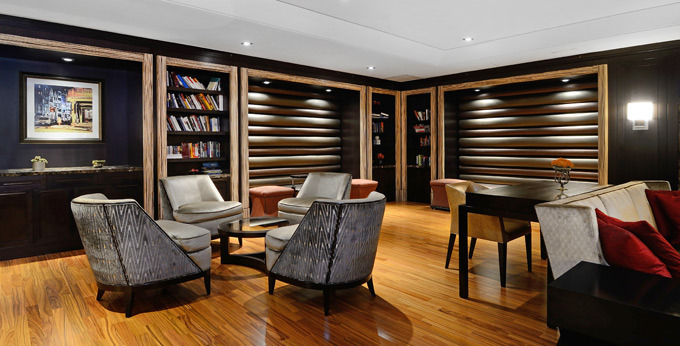 To that end, we offer you both short- and long-term luxury corporate housing in New York City. We only offer comfortable, high-end furnished apartments to our customers. Any one of our listings will have all the amenities your business needs, including a doorman, gym, full kitchen, cable, and Wi-Fi. 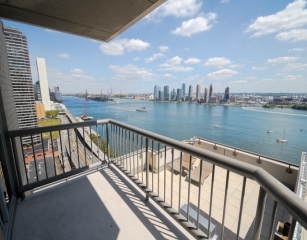 We gladly cater to those who need any kind of business accommodation in New York, NY. If you visit for a business trip, or if you need a getaway with your family and friends, we will happily accommodate you. We don’t just want you to feel comfortable-we also want you to feel safe. For that reason, we’ve located our apartments in the middle of Midtown, near Times Square and the Empire State Building. 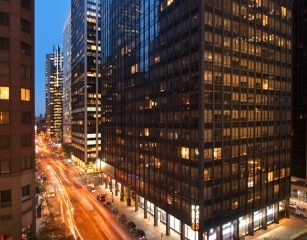 We also have apartments near Columbus Circle and Lincoln Center. Simply tell us which location suits you best, and we’ll do our best to book you there. Apartment amenities include furnishings, 24/7 doorman service, concierge service, maid service, meeting rooms, and business centers, among others. At Corporate Habitat, we want you to feel right at home, so we personalize each of the services we provide. You will have a personal assistant with our company when you hire us to find corporate housing. Your satisfaction is our goal, so we’ll treat you with integrity, honesty, and clarity. Let us make your trip to New York City as smooth as possible. 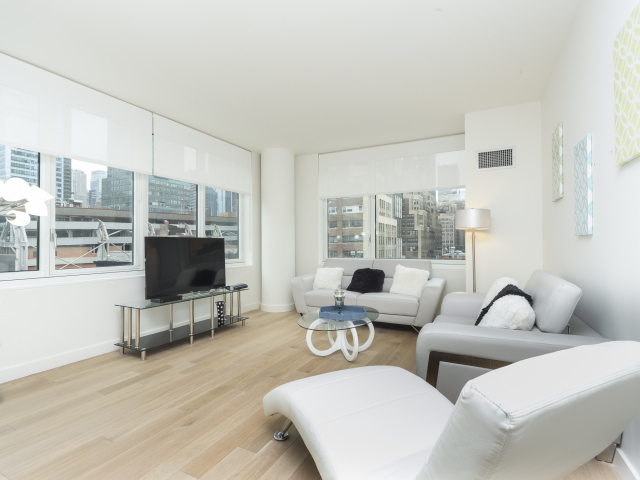 Call us at 212-242-4108 to learn more about the comforts you’ll enjoy in our spacious accommodations. All house wares and utilities are included, even laundry facilities and parking. Enjoy the comforts of a fully furnished corporate apartment. 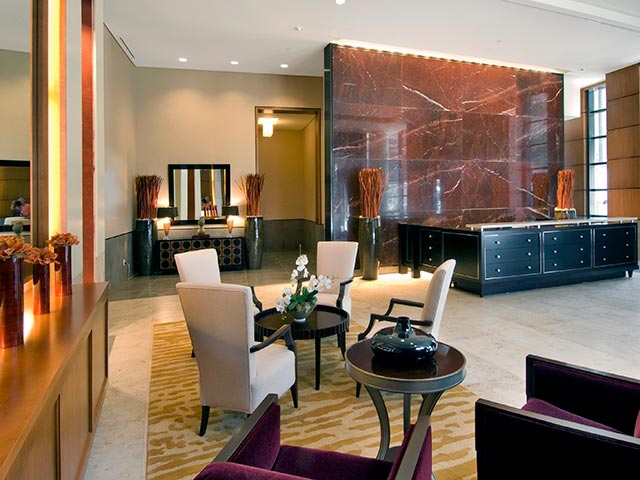 What is included in a serviced corporate apartment? You are provided with all of the necessities of living with the comforts of home. Enjoy your fully equipped kitchen and dining room, the comfort of your living room, or relax and unwind in your comfy bedrooms. Our spacious quarters can comfortably accommodate individuals or entire families. 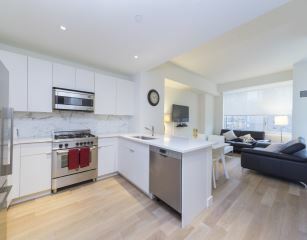 From Studio to 3 bedrooms, we can provide the accommodations you need. Each unit comes completely furnished and serviced.